The subject of this book is of extreme importance to me. Of course, any subject on which an author writes should be significant to him or her. 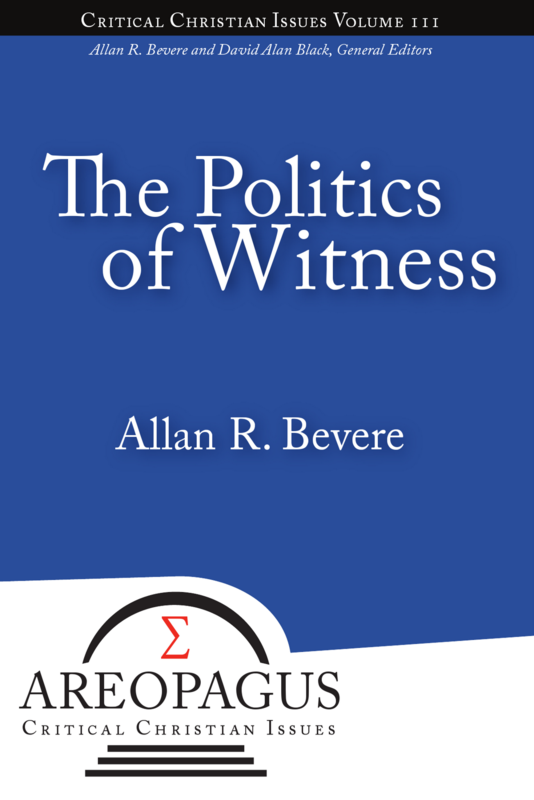 But this particular subject—the politics of witness— is one that has totally reoriented my outlook and perspective on the Christian life, on Christian discipleship. The position I put forward in this small book is not a view I have always embraced. I grew up in a typical devout Christian household—a household that never questioned that we were mired in Christendom. Indeed, we never thought about Christendom since we did not know there were other options. Throughout my close to half a century journey in this life, I have been a Republican, I have been a Democrat, I have been a political activist (in both Sojourners and Focus on the Family-like fashion), and at one point I was sure the Amish had it right in complete withdrawal from the larger happenings in the world. But the more I read Scripture and the more I read such thinkers as John Howard Yoder, Stanley Hauerwas, Jacque Ellul, William Stringfellow, and others, the more I began to see the decisive inadequacies of the aformentioned political possibilities. I came to the point in my life where I could no longer embrace Christendom as a viable option for Christians. So for the next few years, I thought it would be possible to reform it. But I soon discovered that those who attempt to reform Christendom end up getting reformed by it. Indeed, I would even use the word "converted." It was only after a long journey of zigzagging through "this position" and "that perspective" that I came to the realization that the only possible response of the Christian toward Christendom was its rejection. This book is about the rejection of Christendom. Until Christendom is abandoned by Christians, the church’s mission and witness in the world will be seriously undermined. I freely admit that the road I have taken in this book is not the road taken by the majority of Christians. Some will no doubt conclude that such minority status already demonstrates that I and those few who are like-minded are wrong. I will only say in response that not only is the majority not always right, but stagnant group-think is more often the product of many people than of only a few. In this book I seek a way out of a status quo ecclesiology and a completely uninteresting understanding of nation state politics. 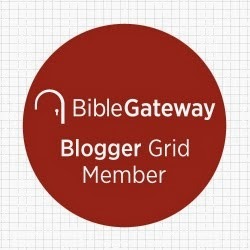 In any case, I hope those who work through these pages will do so with an open mind willing to consider that perhaps God is looking for a remnant of Christian believers to faithfully embody the politics of witness to the nations. A statement you will find in several places throughout this book is a favorite quote of mine from Stanley Hauerwas: "It is God and not the nations who rules the world." That is the claim I wish to assert throughout because I believe that while most Christians believe the truth of that claim, they do so only in the abstract. Functionally, by the church's political engagements and by aligning themselves with the left and the right, Democrats and Republicans, Christians in actuality display the unacknowledged belief that it is the nations that are indeed running the show. I wish to challenge that unacknowledged belief in no uncertain terms. When will the book be published? From what I gather from your post, I think that you have a large, younger generation (myself included) that will resonate with your work. I attended a Mennonite Undergraduate School, so Yoder was prominent in our theological discussions. I can't wait to read your work!!!! Pre-order should be available in a few days. Keep watching my blog for the announcement. I agree. (At least I think I do!) Tthis particular post would be lot clearer, I think, if you defined the meaning you attach to the word "Christendom." I define Constantinianism in the book as "the belief that Christians should forge a close alliance with the state in order to influence and, if possible, enact Christian policies," and Christendom as "the product of Constantinianism where the culture of a nation reflects Christianity and vestiges of Christian values." The result of both is that the ecclesia loses its singular and unique identity. I look forward to reading and thinking through this book, Allan.